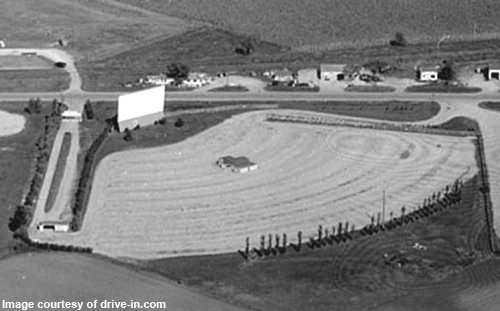 The theatre was located in Austin, Minnesota. It was established in 1949 and its closing date is unknown. Available records indicates that one of the owners was Carisch (2001). Records indicate there was one screen and the theatre’s car capacity was 350.